Kenn, in his seventeenth year, is an Associate Professor of Theatre Arts who considers himself a theatre generalist. His areas of concentration would include musical theatre, stage management and directing, but he also designs scenery, and teaches acting, theatre history, stage makeup and stage combat. He received his BA from Southern Utah University and his MFA from Michigan State University. 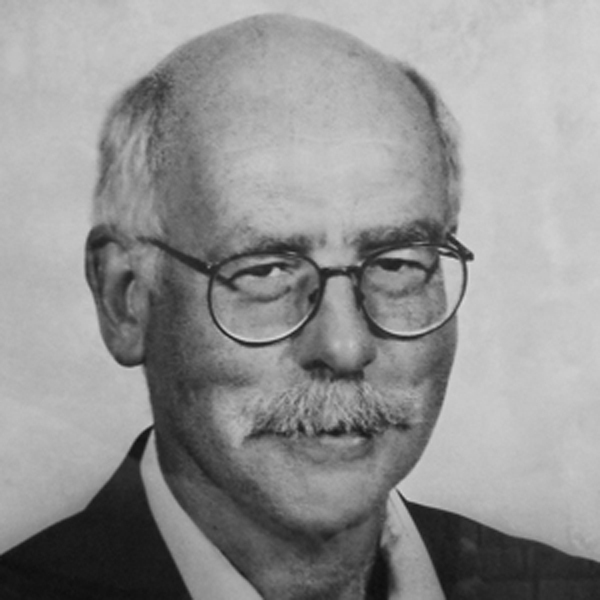 Before coming to EOU, Kenn taught at Lansing Community College and Albion College, in Michigan, and Treasure Valley Community College, in Ontario, OR. His most recent project was directing Into the Woods which ran last May. He is currently serving as director/producer for the EOU Theatre Department’s recruitment production, Almost Maine. which starts touring on November 1st. This year he is also co-directing The Royal Renaissance Feast of All Hallow’s Eve with his wife, Denise, as well as the Spring musical, The Hunchback of Notre Dame in May. In the fall of 2010, Kenn was privileged to direct the first amateur university production of The Phantom of the Opera to be produced in the United States. 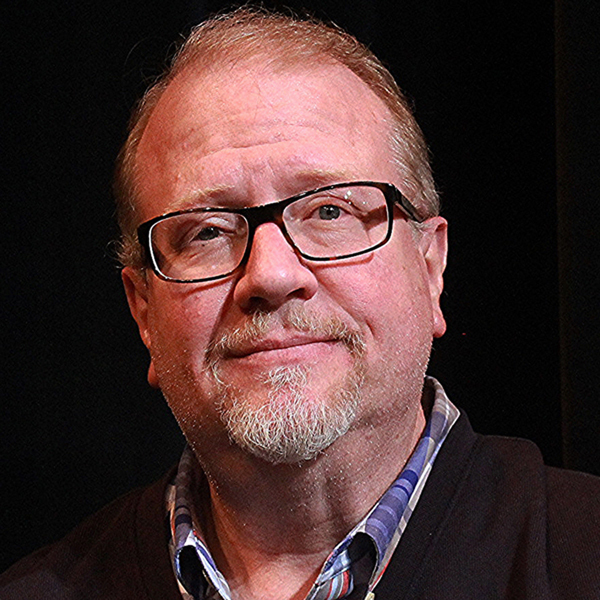 While some of his favorite projects have included Urinetown the Musical, Jekyll and Hyde, Les Miserables, and Much Ado About Nothing, he considers his greatest productions to be his three daughters, Jennifer, Jessica and Jillian. He and his wife, Denise are now working on spoiling the Wheeler grandkids: Valin, Boston, Nathaniel, Oren, Tobin, Hazel and most recently Abigaille. Plenty of pictures available upon request. 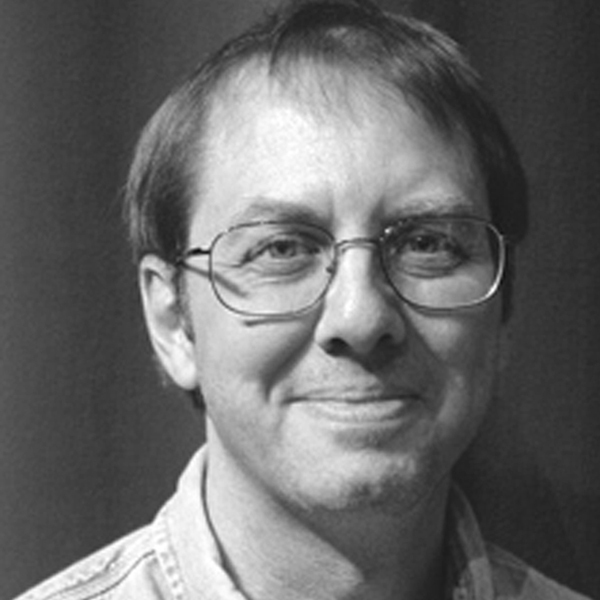 Mike is an Associate Professor of Theatre and program chair here at Eastern Oregon University. Mike teaches Scenic, Costume and Lighting design, Stagecraft, Irish drama, Banned Plays, Theatre History, Introduction to Theatre and advanced studies in Theatre and Film. Mike has also directed such shows as Titanic the Musical, The Crucible and Life is a Dream at EOU. Currently Mike is writing an anthology of plays with supporting material geared to the needs of the design professor and student. Mike earned his MFA from Mason Gross School of the Arts, Rutgers University in Design. He holds a Bachelor of Science in both Theatre and Social Studies/History from Southern Utah University. Mike’s goal is to “Tell part of the story” when it comes to design for theatre productions. 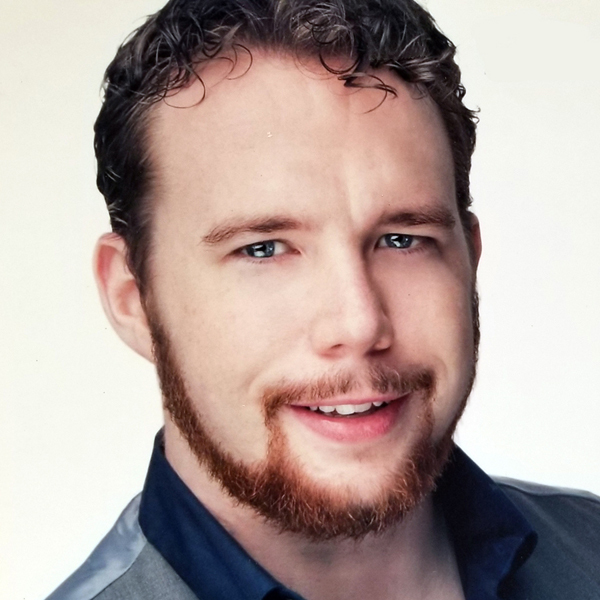 Previously, towards that end, Mike has been an Assistant Professor of Theatre at Augustana College and Georgetown College, Technical Director for Randolph College, Resident Designer and Technical Director for the Lynchburg Fine Arts Center, Granbury Opera House and Black Hills Community Theatre. Mike has also worked for the “Mouse”, Walt Disney Resorts, Entertainment Art at Disneyland as a Consultant/Assistant Art Director. Mike holds memberships in the United States Institute of Theatre Technology (USITT) and the Historical Miniatures Gaming Society. 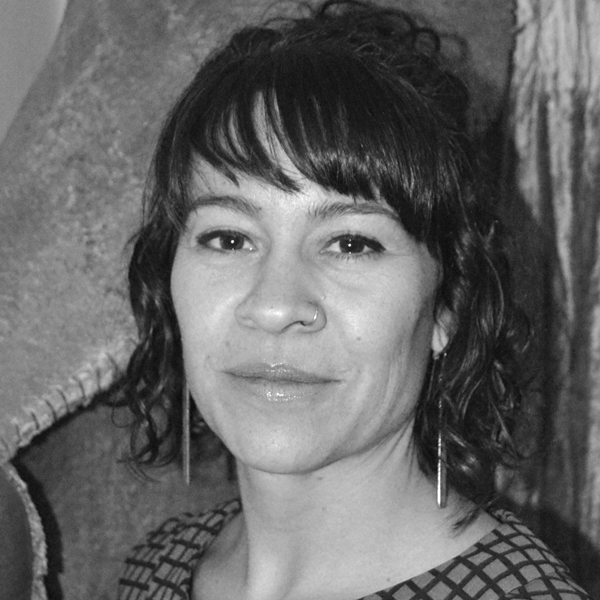 Heather is an Assistant Professor and this will be her ninth year teaching at EOU. Her focus is costume design and construction and stage makeup. She has recently added directing to her repertoire debuting with her first directed play, Rabbit Hole, at EOU. Heather studied fashion, textiles and design at the University of Idaho (U of I). She also earned her MFA in costume design at the University of Idaho. She has worked at the Idaho Repertory Theatre, Utah Shakespearean Festival and the Chautauqua Opera in Chautauqua, NY. Heather has also taught at the Universidad de Monterrey (Udem) located in Monterrey, México. Her focus there being on fashion design, textiles and construction. She has designed numerous plays at EOU, some of her favorites being Pippin, A Midsummer Night´s Dream, Much Ado about Nothing, and Endgame. Her costume designs for A Country Wife at U of I received a Kennedy Center Meritorious Achievement Award. Heather also designed costumes for the debut of A Grave for Sister Agatha Off-Off Broadway in conjunction with Ken Bush. Ashly is a classically trained dancer, teacher, and choreographer. She began her early ballet training at the age of three, and hasn’t stopped since. She received a BFA in Dance Performance with an emphasis in modern techniques, at Belhaven, University in Jackson, Mississippi. While at Belhaven, she also spent a semester in New York City studying Limon Technique and repertoire at the Jose Limon Institute; working under Carla Maxwell, Alan Danielson, and Gail Corbin. Ashly has had the opportunity to work and perform with various noted choreographers such as Steven Wynne of Arts Immersion Denver, CO; Bill Wade of Inlet Dance Theatre Cleveland, OH; Randall Flynn of Dance Adeum Houston, TX; Anne-Sophie Fenner of Flowing Dance Company Zurich, Switzerland; and Rebeccah Hope Schlissel-Brann of Hope Dance NYC. Ashly has been teaching ballet, modern, and jazz techniques locally at LaGrande School of Ballet, as well as choreographing original works and restaging classical pieces on students. While her truest love began with ballet it has since embraced modern dance techniques, and most recently she has enjoyed immersing herself in the Musical Theater genre at EOU. So far she has had the privilege of choreographing Phantom of the Opera, Secret Garden and Spamalot for EOU and looks forward to future collaborations.